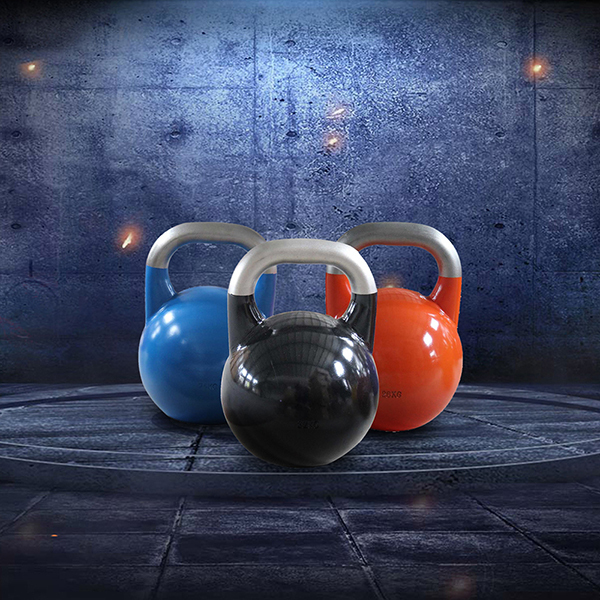 Vinyl Coated Competition Kettlebell is made of cast steel. It is hollow inside and balance constructed and weights can be casted in as required by different weight calibration. So they have the same dimension and size no matter how the weights change. Colored Coating material is introduced to the weight marking system. Different colors stand for different weights. They have a flat base and can be easily store at home or gym. 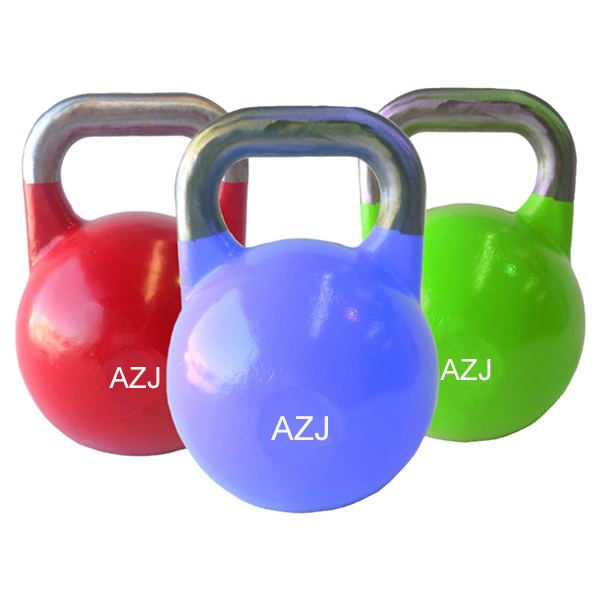 Colored Competition Kettlebell can be used for full body workout. Looking for ideal Plastic Coated Kettlebell Manufacturer & supplier ? We have a wide selection at great prices to help you get creative. All the Coated Fitness Equipment are quality guaranteed. We are China Origin Factory of 8 to 48 Kg Sports Kettlebell. If you have any question, please feel free to contact us.